England's rich and long history is well-presented and well-preserved in these historic sites in the country. Leeds Castle in the UK. 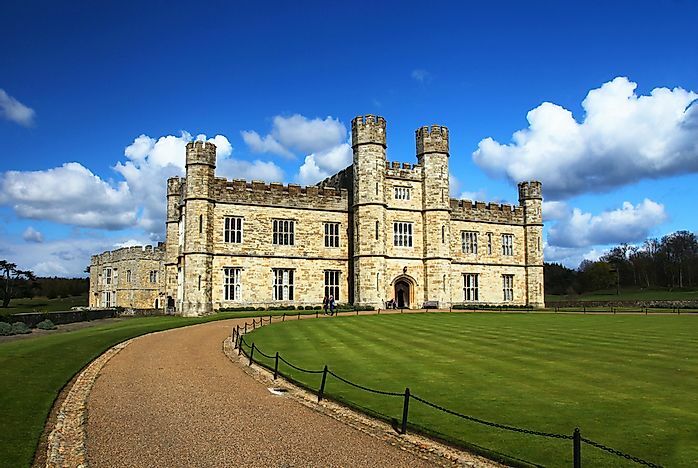 Leeds Castle, located in the city of Kent, is the 10th most visited historic site in England. The castle, as it is known today, was built in 1119 AD on islands in a lake formed by Len River. The site where the castle sits, however, has been important since as early as 857 AD, when it held a wooden structure owned by Leed, a Saxon chief. In 1976, the castle was opened to the public and in 2009, it received 646,801 visitors. Leeds Castle was once home to an aviary from 1980 to 2012, however, the foundation closed it for budgetary purposes. 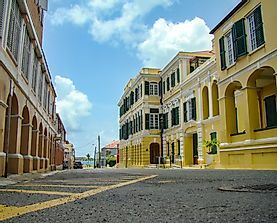 Today, tourists can make their way through the on-site grotto and maze, play a round of golf, and visit the dog collar museum. Chatsworth House, located in Derbyshire, is the 9th most visited historic site in England, with 652,969 visitors in 2009. The property where the house sits dates back to the 11th century when it belonged to a shared estate between a Norseman and a Saxon. After the Norman Conquest, it became royal property until the Leche family purchased it in the 15th century and built the first house on the land. 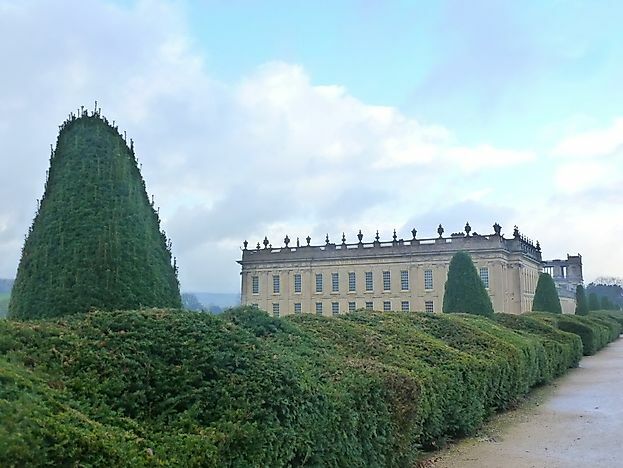 The Cavendish family purchased the property in 1549 and built a new home beginning in 1553; the Chatsworth House continues to belong to the Cavendish family today. Visitors to the home may tour the house, the gardens, the farm, and the playground. Many tourists enjoy a traditional afternoon tea time when visiting as well. York Minster, formally known as the Cathedral and Metropolitan Church of Saint Peter, is located in York and serves as the seat of the Archbishop of York. It is the second largest Gothic cathedral in the northern region of Europe. 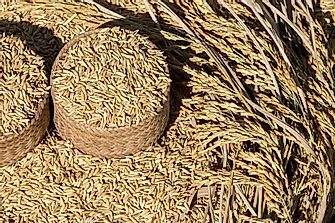 A church has been located at this site since 627 AD, when the first wooden structure was built. Since then, several stone structures were built and destroyed, either in fires or during raids. The cathedral as it is known today began to take shape in the mid-13th century. Today, it is known for its Gothic style nave and chapter house, ornate towers, and multiple bells. 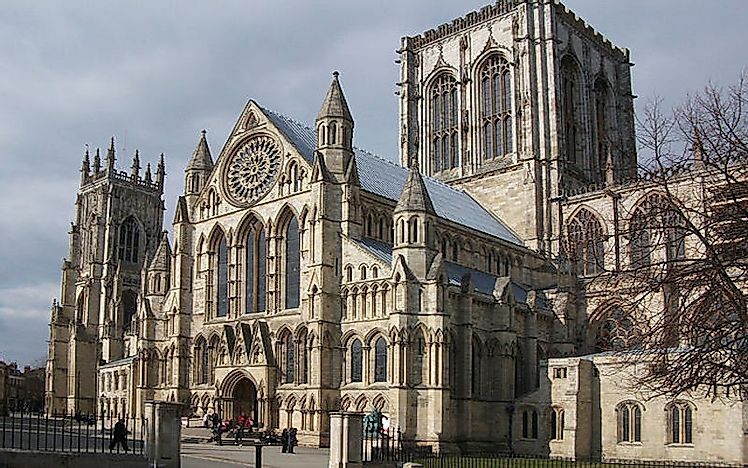 In 2009, York Minster received 797,100 visitors. The Palace of Westminster, located on the banks of the Thames River in London, is the 7th most visited historic site in England. In 2009, approximately 963,362 visitors toured the site. The Palace of Westminster serves as the meeting place for the UK Parliament, both the House of Lords and the House of Commons. During the 11th century, it was used as the first royal palace until it was nearly destroyed by a fire in 1512. It was rebuilt and again destroyed by fire in 1834. It was rebuilt utilizing the Gothic Revival style. In 1987, the Palace of Westminster was inducted to the UNESCO World Heritage Site list. 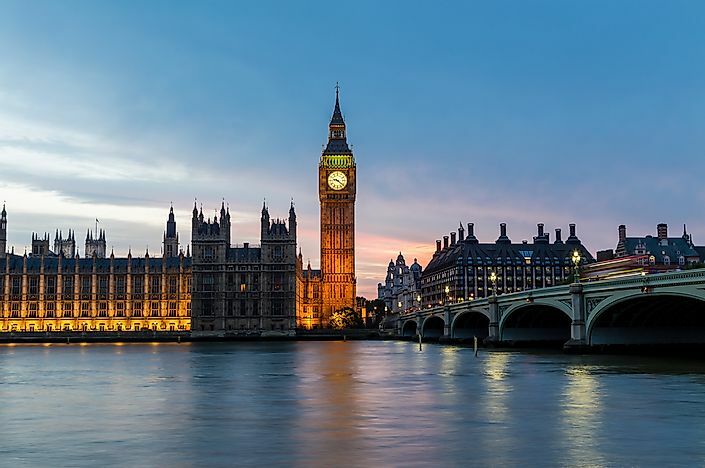 Visitors here can check out the famous clock, Big Ben, and view a Parliament session, although space is limited. Stonehenge is a prehistoric complex that dates back to the Neolithic and Bronze Ages - some estimates suggest construction began in 3000 BC. 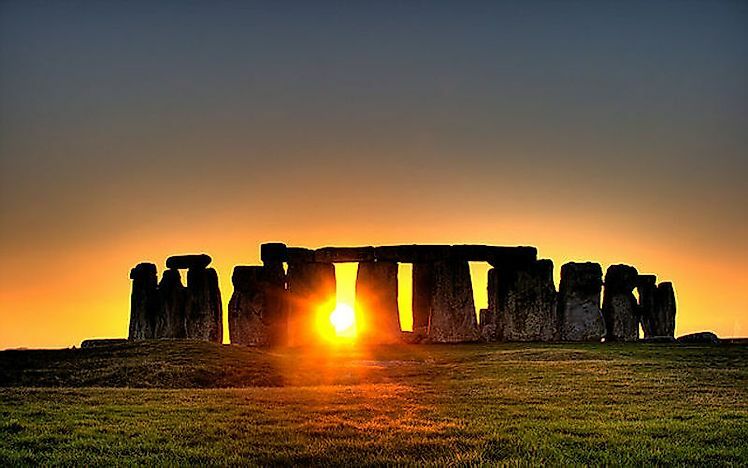 It is located in Wiltshire, England and made up of various large bluestones, which stand in a circular pattern. As one of the most recognizable historic sites of England, Stonehenge has been the source of several local legends and folk tales to explain its existence. 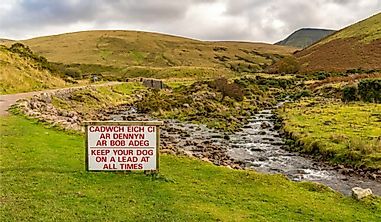 The mystery surrounding its origin is part of its appeal and why it is one of the most visited historic site in England. 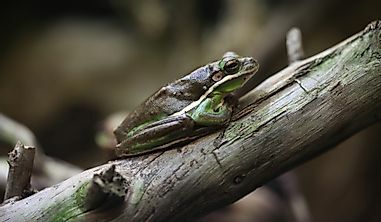 In 2009, for example, the site received 990,705 tourists. 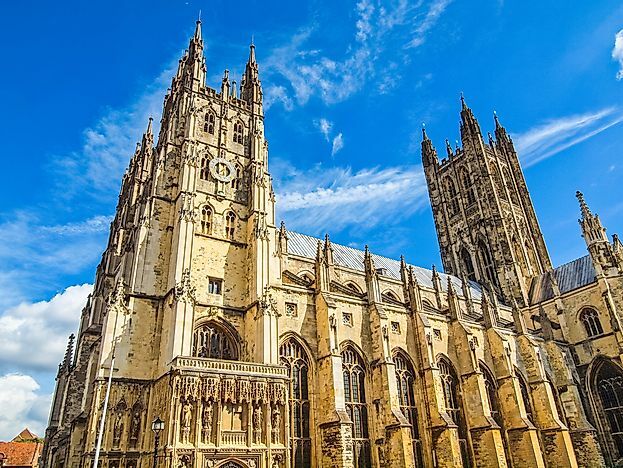 The 5th most visited historic site in England is Canterbury Cathedral, one of the oldest Christian structures in the country. In 2009, 1,013,118 people visited this site. Formally known as the Cathedral and Metropolitan Church of Christ at Canterbury, this cathedral was originally built in 597 AD. Between 1070 and 1077, however, it was rebuilt after a fire. 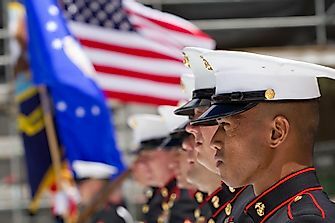 Since then, the building has been remodeled and added to on several occasions. Today, it serves as the home of the Archbishop of Canterbury. Visitors to this site are able to view the ornate architecture. Religious pilgrims to this site are able to take part in a church service as it is still in use. 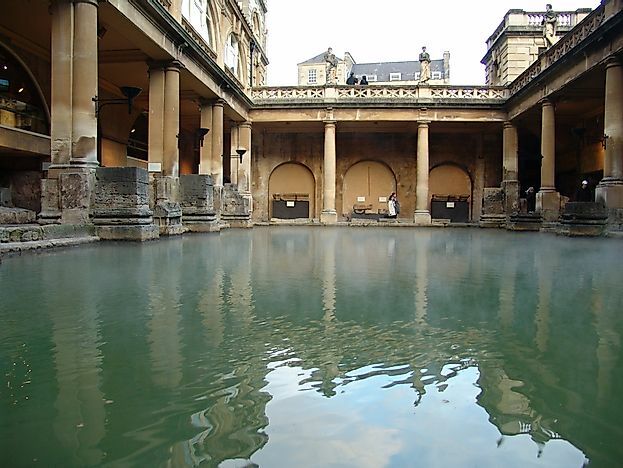 The Roman Baths are located in the city of Bath, where hot springs bubble up between 156 and 204 degrees fahrenheit. It has been an important site to several cultures, dating back to the Celts, who dedicated the waters to the goddess Sulis. When the Romans discovered these waters, they recognized Sulis as their own goddess, Minerva. They constructed a temple in her honor between 60 and 70 AD and continued building bathhouses over the next 3 centuries. Today, visitors can view these bathhouses, which have been remodeled over the years, and visit the museum. They cannot, however, enter the spring waters. 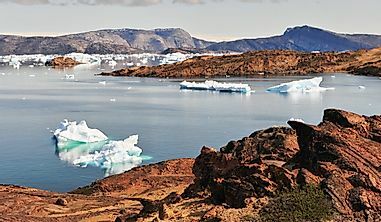 In 2009, it received 1,196,481 tourists. Westminster Abbey, officially known as the Collegiate Church of St. Peter at Westminster, is the third most popular historic site in England, receiving 1,449,593 visitors in 2009. This large, Gothic-style church serves as the traditional place of coronation and burial site for English and British monarchy. The site of Westminster Abbey has housed a church since around 1080 AD, although the current building was built in 1245 AD. Since 1100, 16 royal weddings have taken place here. 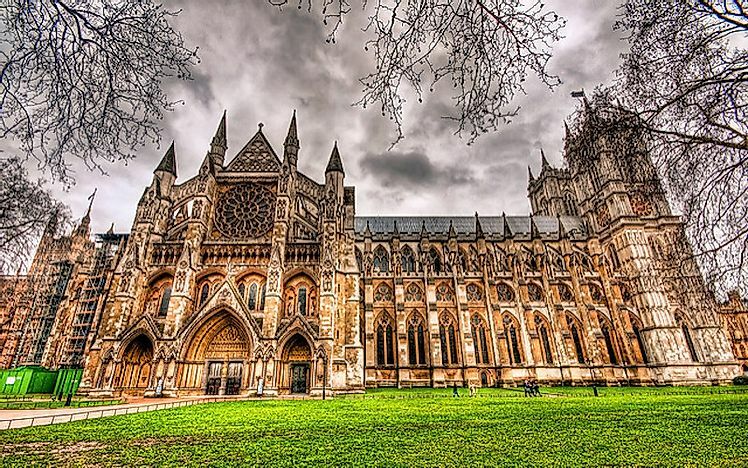 Visitors to Westminster Abbey can visit the on-site museum to learn more about the history of this church, stroll through its gardens, and buy souvenirs in the Abbey Shop. St. Paul’s Cathedral, located on Ludgate Hill in London, is the second most visited historic site of England. The area surrounding the cathedral has been an important Christian location and church site since at least the 7th century AD. The present-day church is known for its English Baroque architectural style and easily recognized by its large white dome which rises up from the top of the hill, the highest elevation in the city. This cathedral has held funeral services for several important political figures, including: Winston Churchill, Margaret Thatcher, the Duke of Wellington, and Lord Nelson. 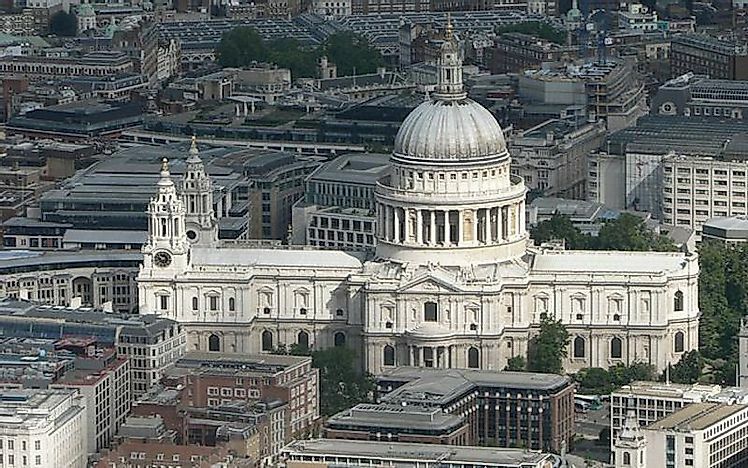 In 2009, 1,821,321 people visited St. Paul’s Cathedral to take in its sights and history. The Tower of London is by far the most popular historic site in England, having received 2,389,548 visitors in 2009. This castle was founded in 1066 during the Norman Conquest. The White Tower (its most famous feature) was built 12 years later in 1078 by William the Conqueror. The Tower of London was first seen as a symbol of oppression by the local population, who opposed the invaders. 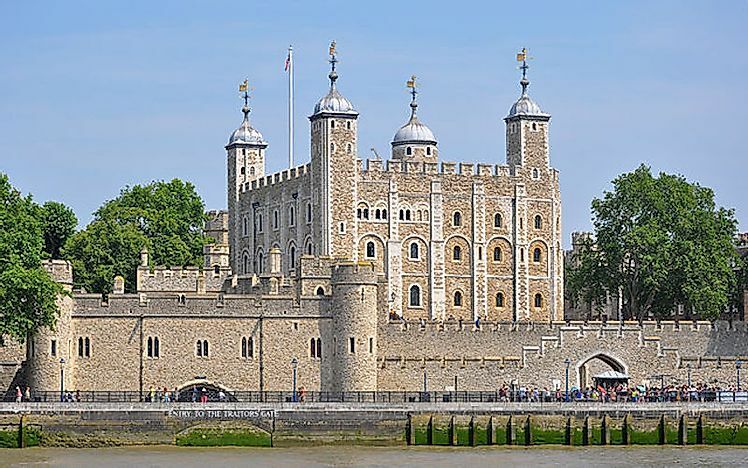 Over the years, it has served several functions, including: a royal residence, treasury, armoury, storage area for the Crown Jewels of England, and even a prison from 1100 to 1952. It became popular as a tourist site beginning in the early 1800s and that popularity has continued to grow. Which Are The Most Visited Historic Sites In England? The Most Visited States in the U.S.